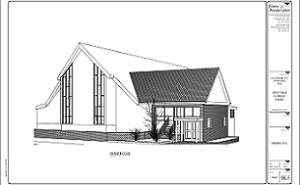 The goal of the Holy Child Building Project is to address handicap access at the Holy Child Church and Hall, address the Parish Center and the Holy Child Church Hall. 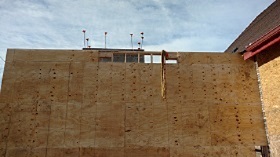 We are taking a phased approach to construction in hopes of avoiding incurring debt. 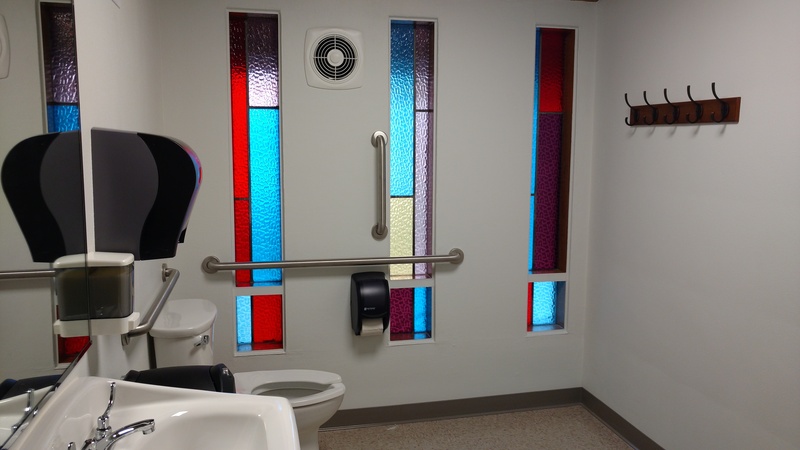 Phase One provides handicap accessibility to Holy Child Church. 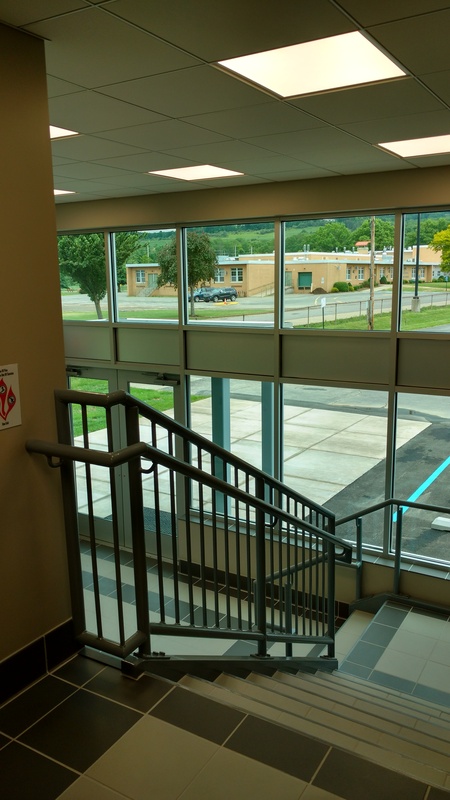 This is achieved in two ways: through an elevator and a handicap accessible ramp. 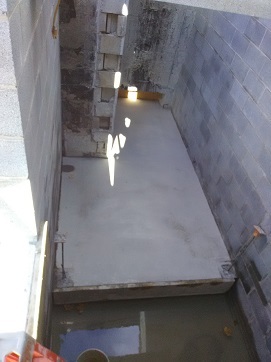 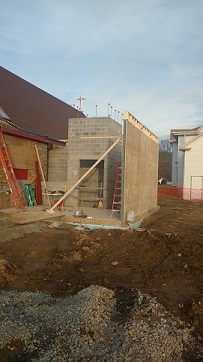 The elevator will be housed in a structure at the side entrance to the Church near the sacristy. 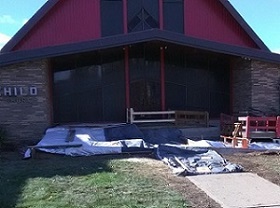 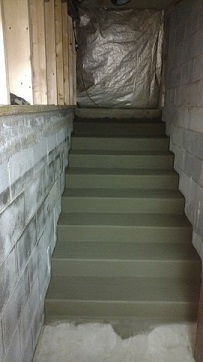 The handicap ramp will be located at the front entrance to the church. 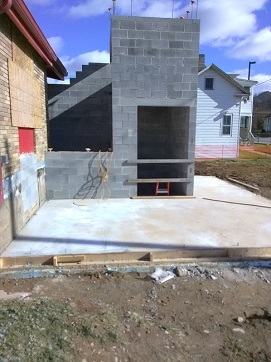 Phase One will also include a handicap accessible restroom in the vestibule. 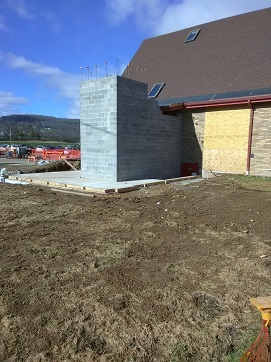 Finally, Phase One will include protective thermo-pane windows at the front entrance to the church. 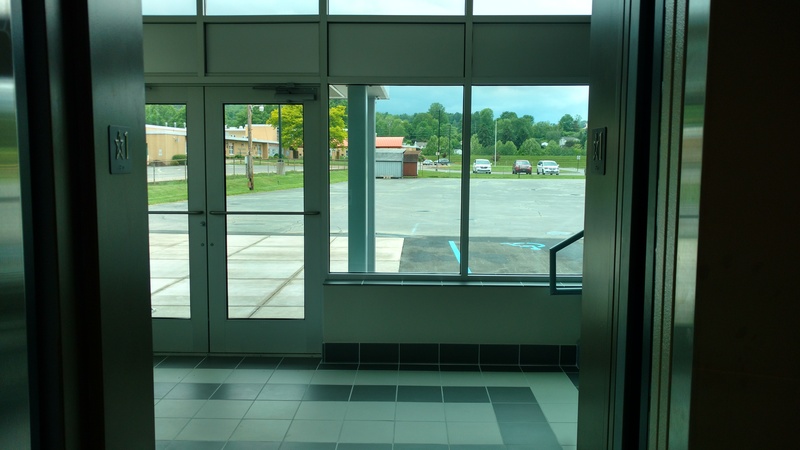 The contract for Phase One has been awarded to Lundy Construction of Williamsport and construction is underway. 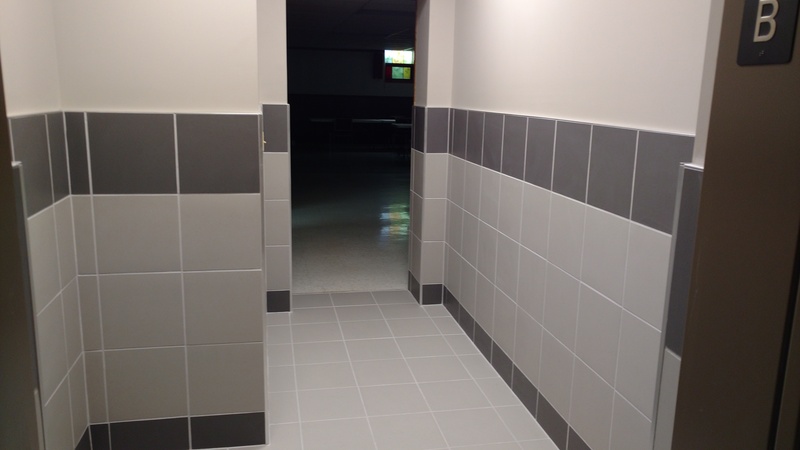 Phase Two will address the Parish Center. 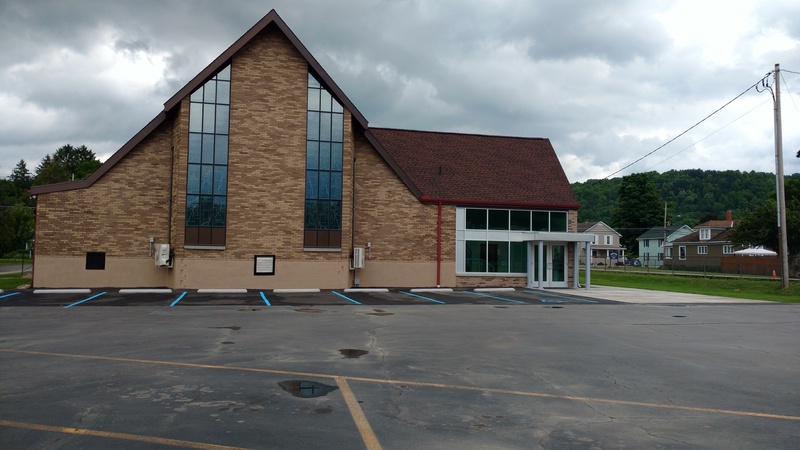 Phase Three will address updating the Holy Child Church Hall.